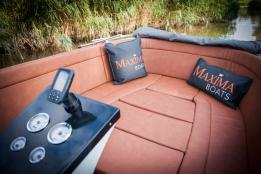 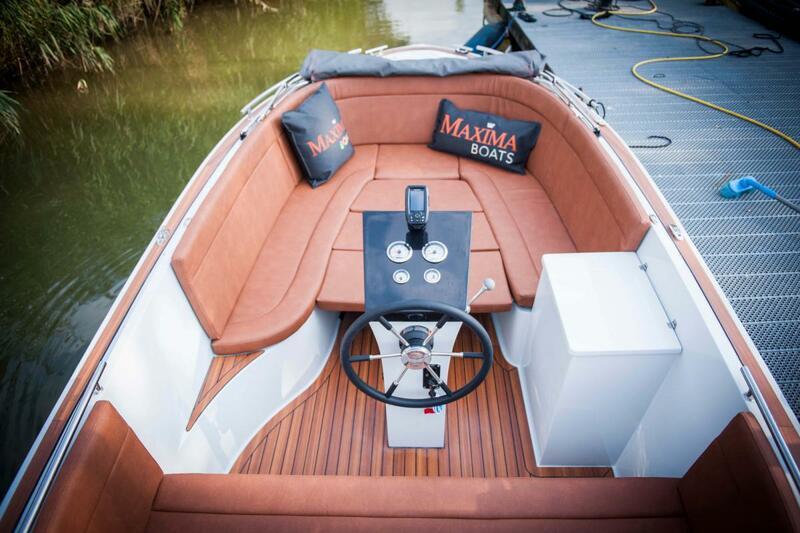 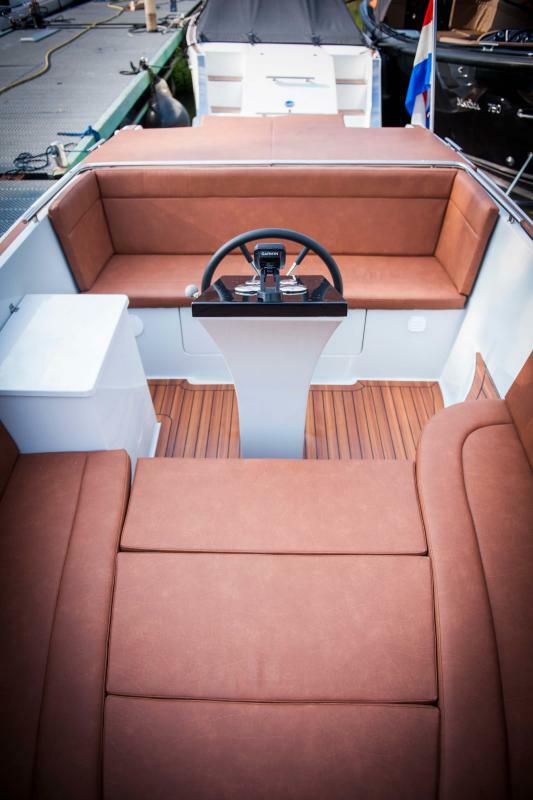 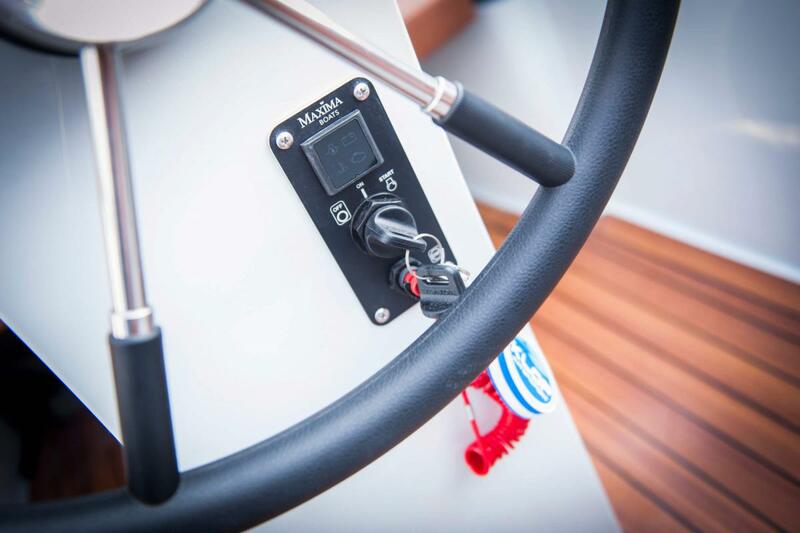 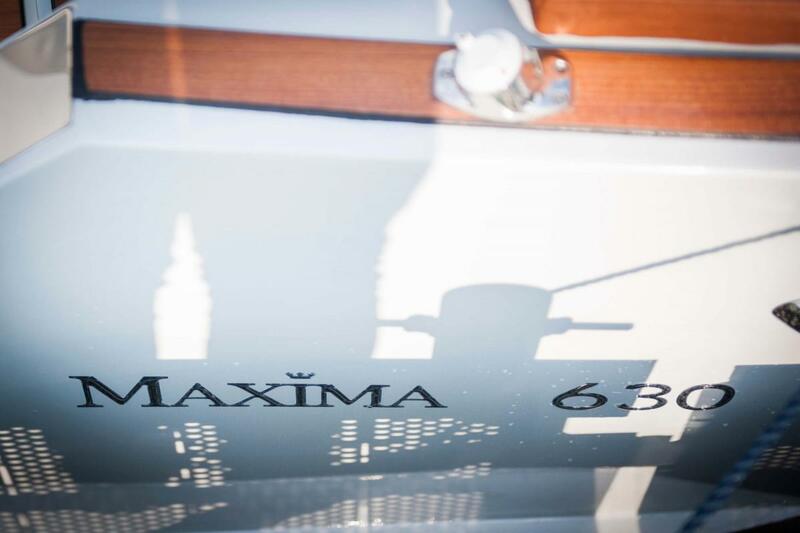 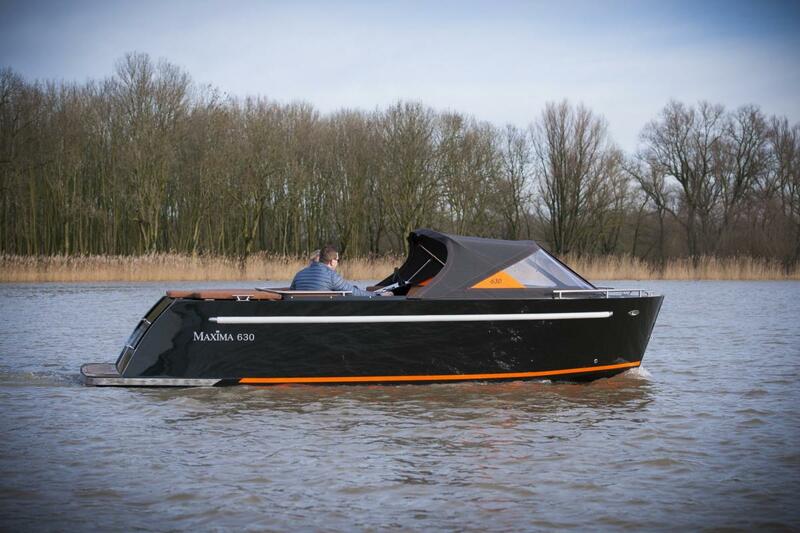 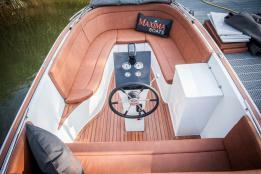 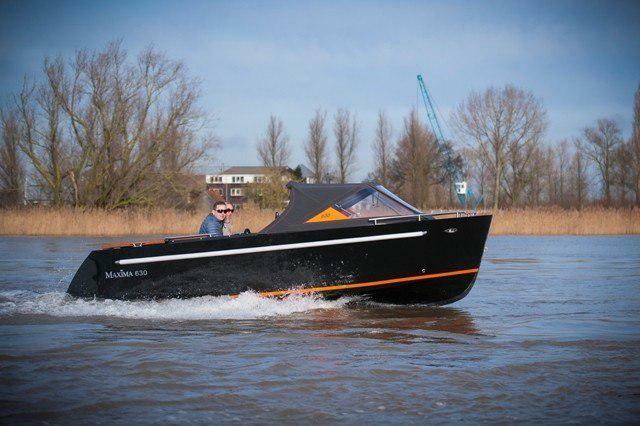 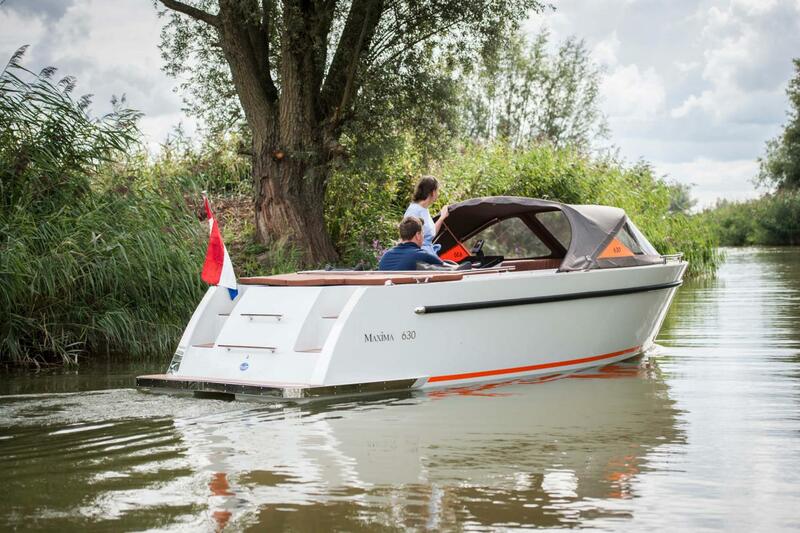 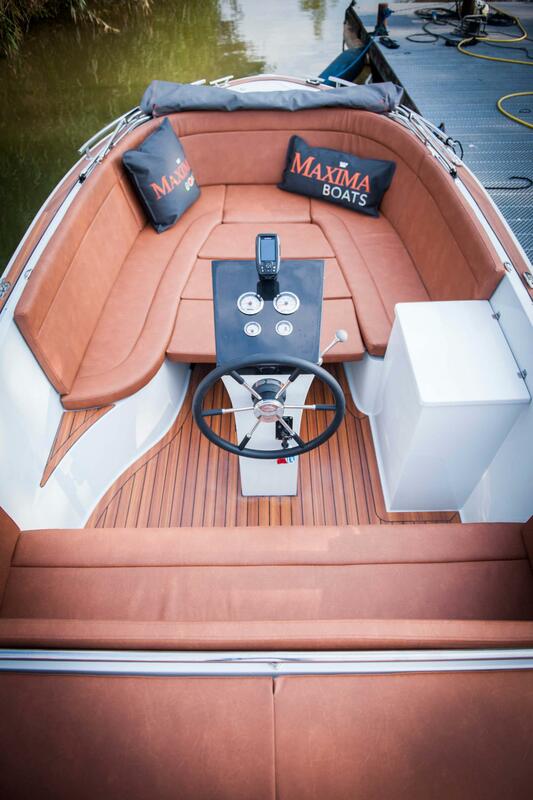 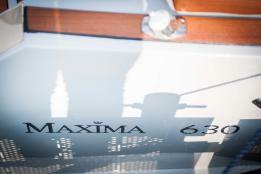 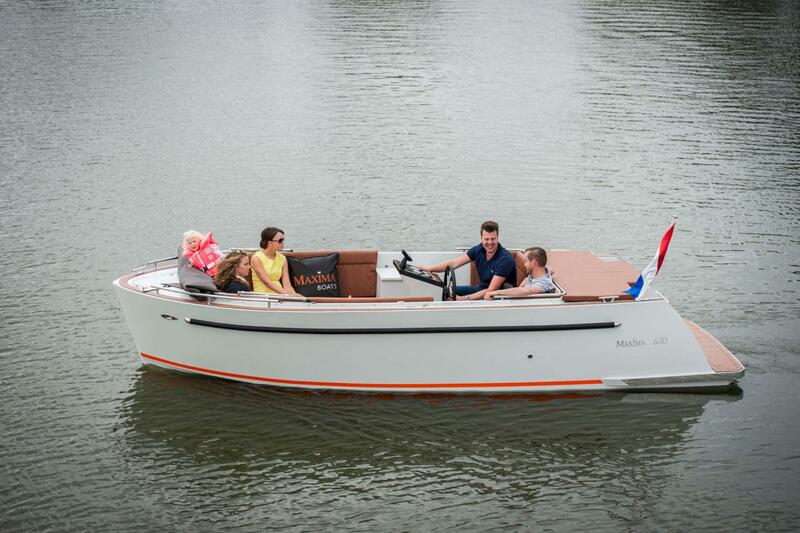 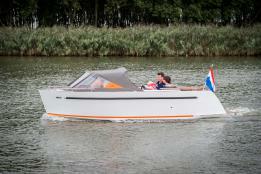 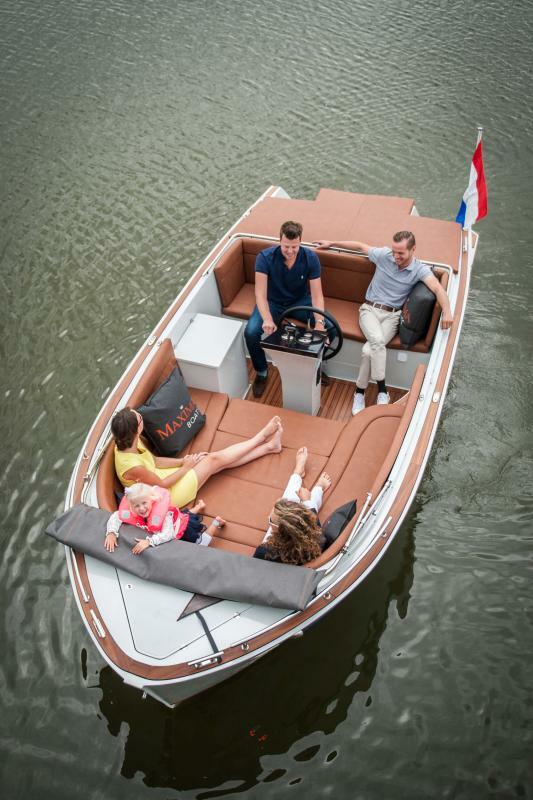 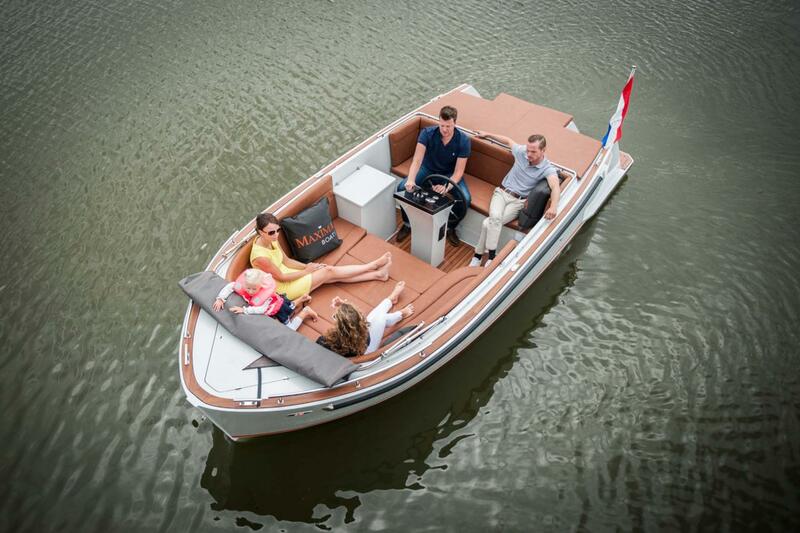 Maxima 630 tender is completely new in form and layout. 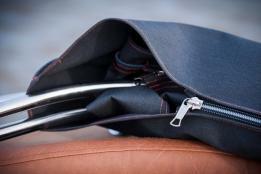 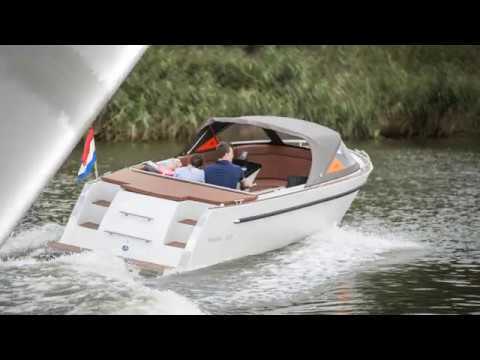 The fast sailing tendersloop hit from 2019. 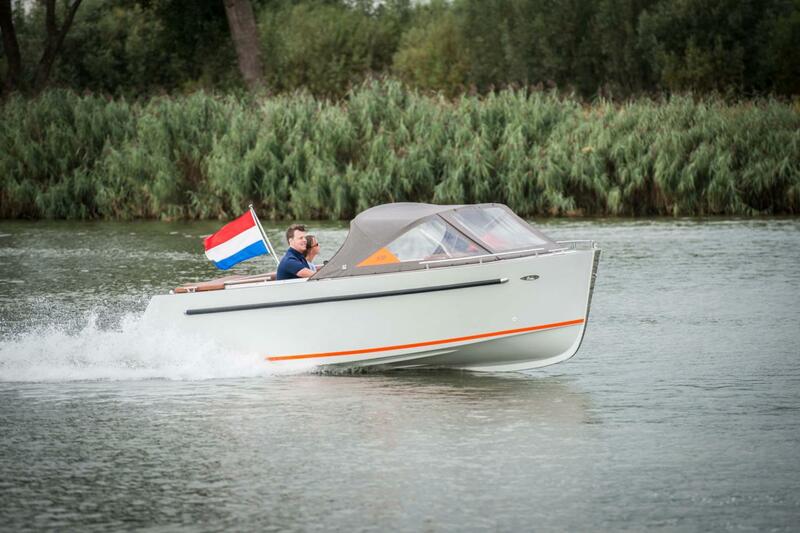 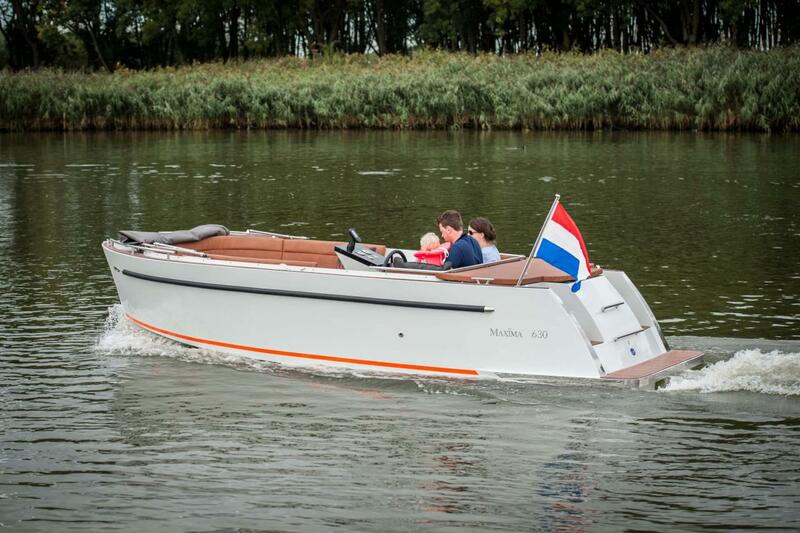 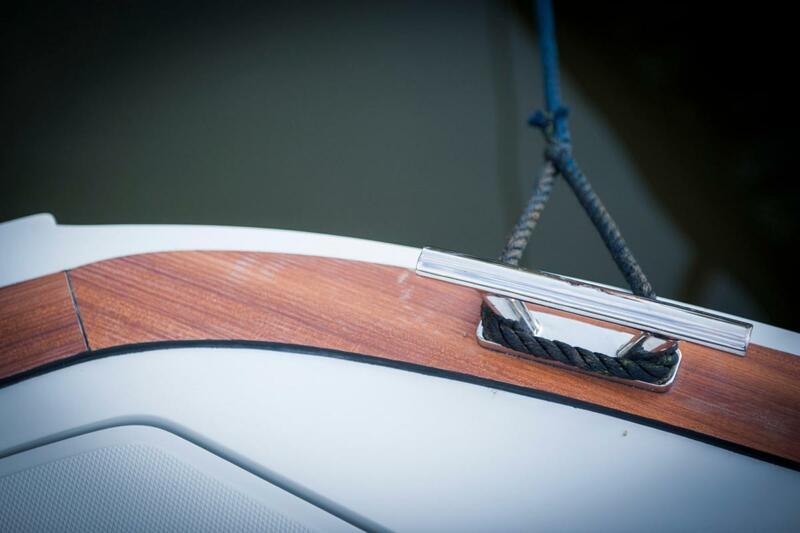 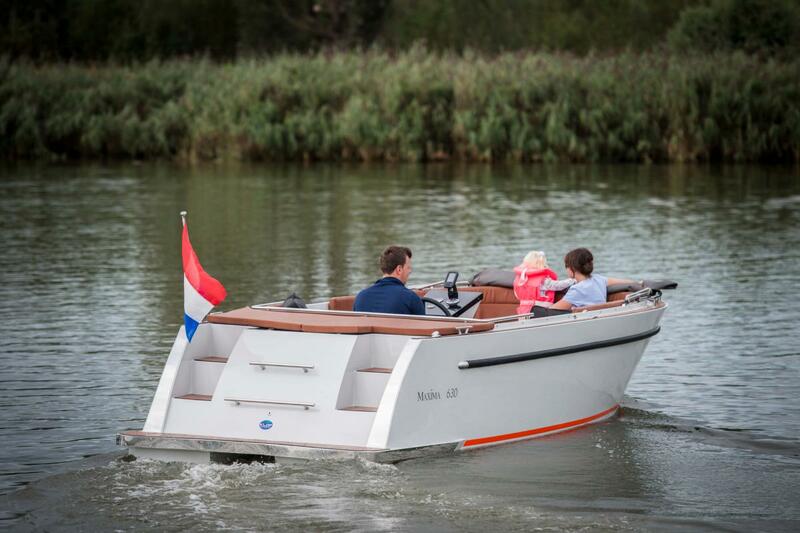 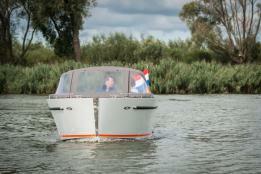 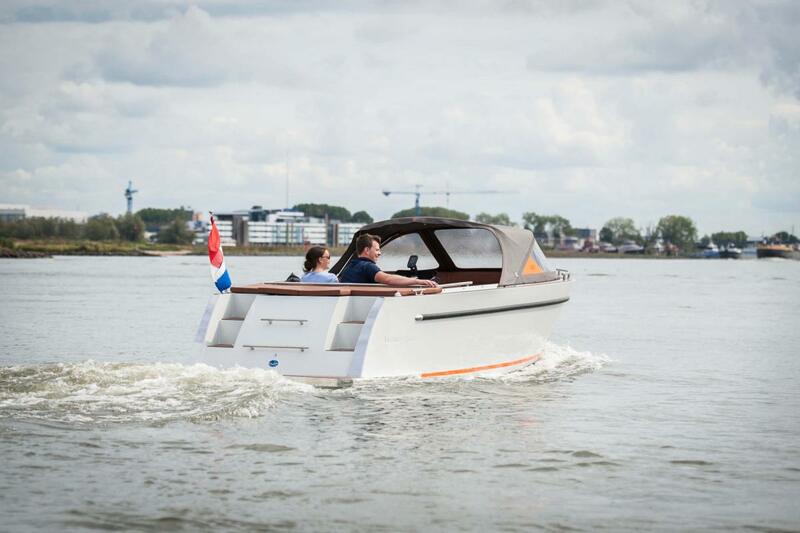 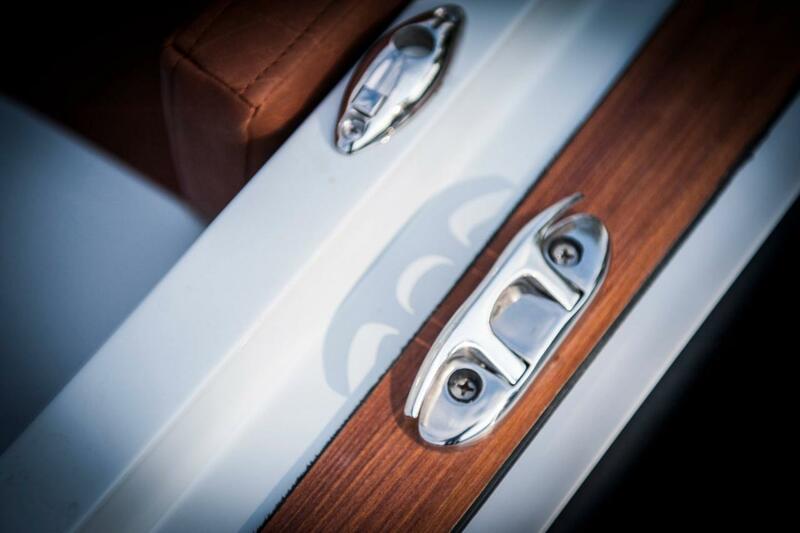 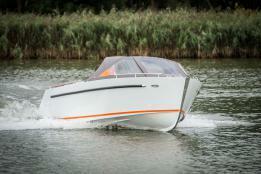 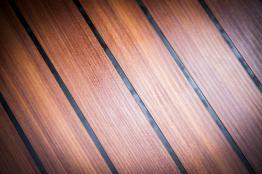 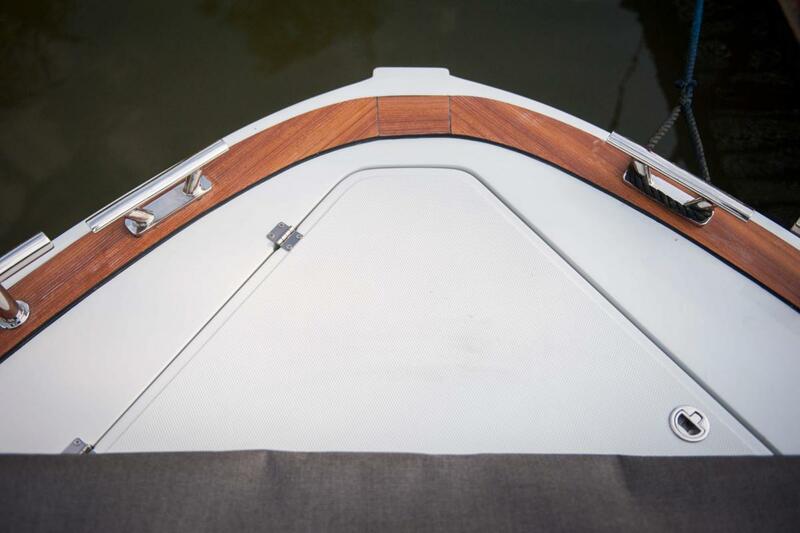 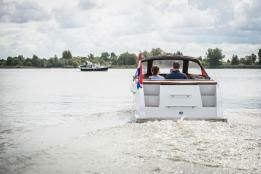 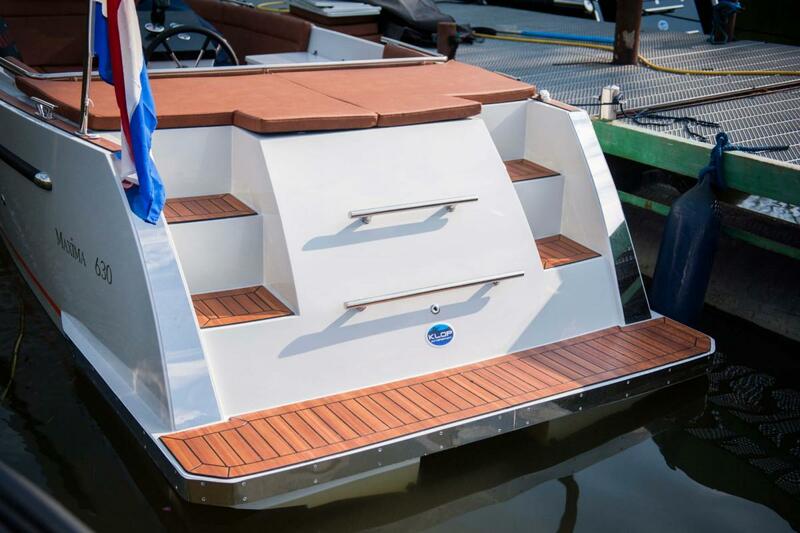 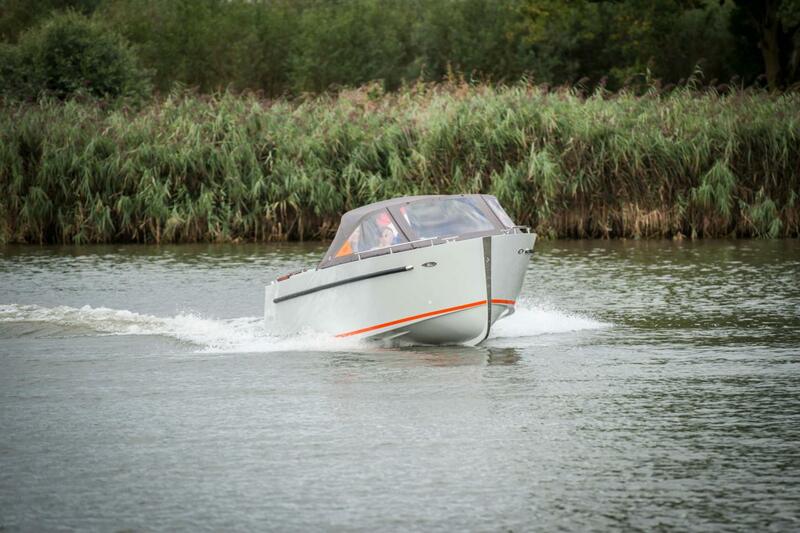 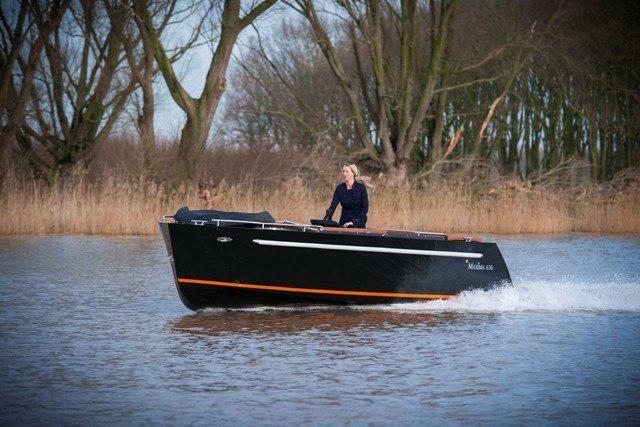 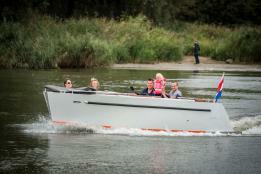 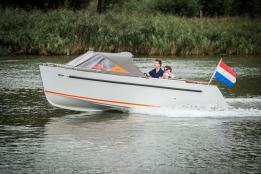 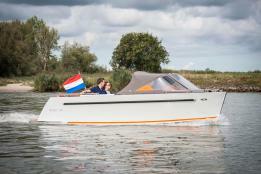 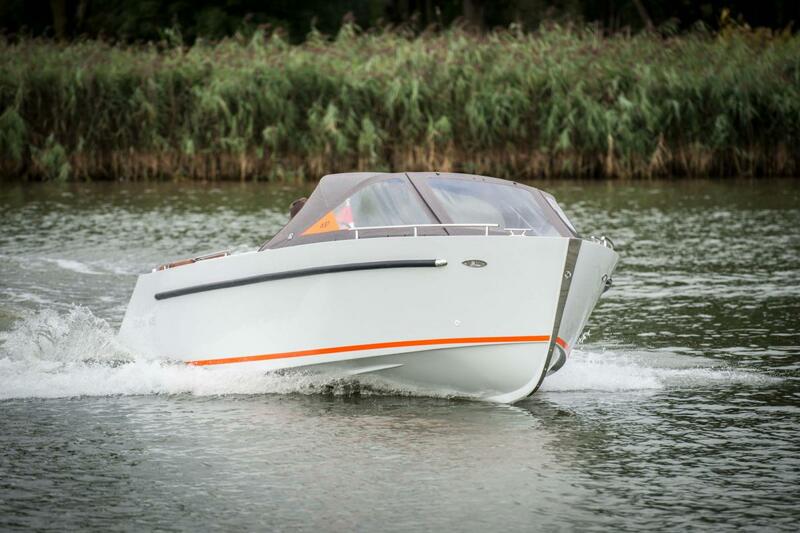 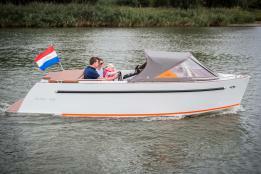 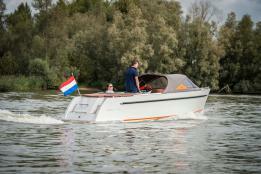 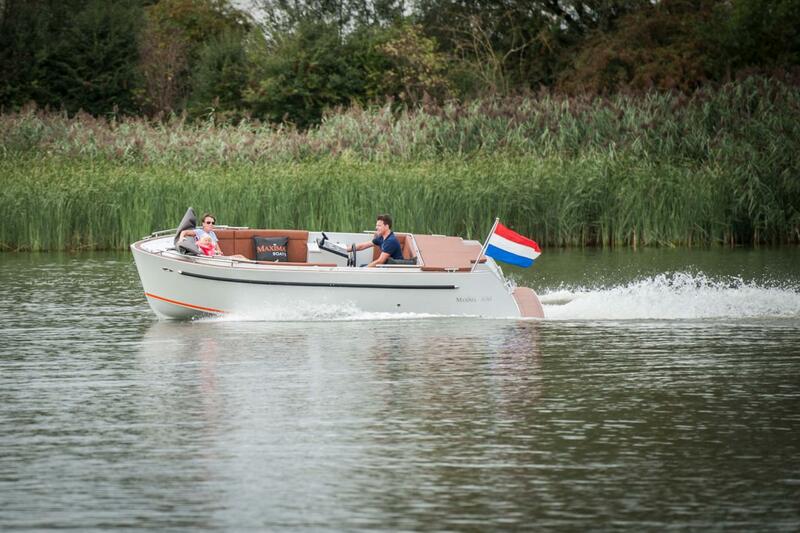 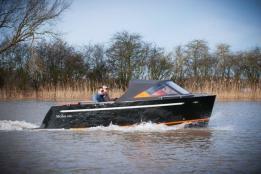 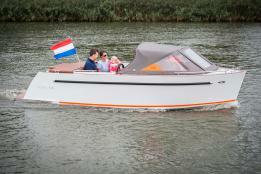 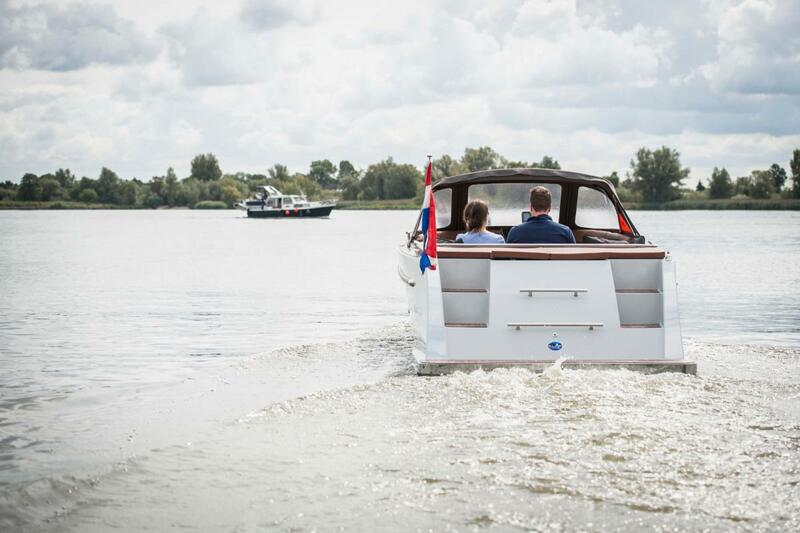 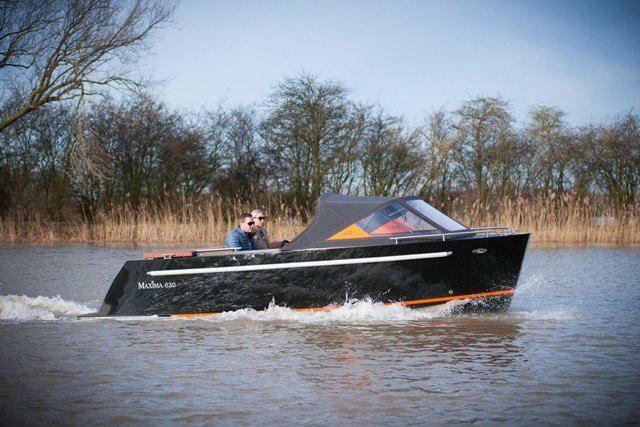 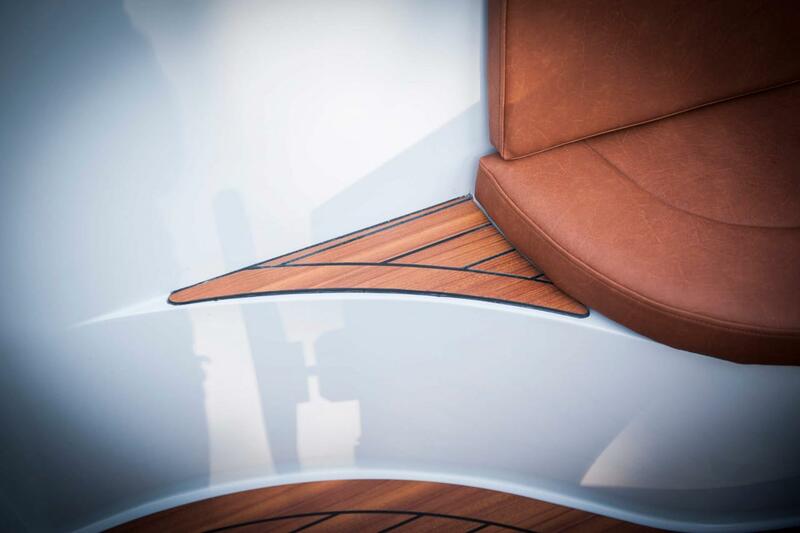 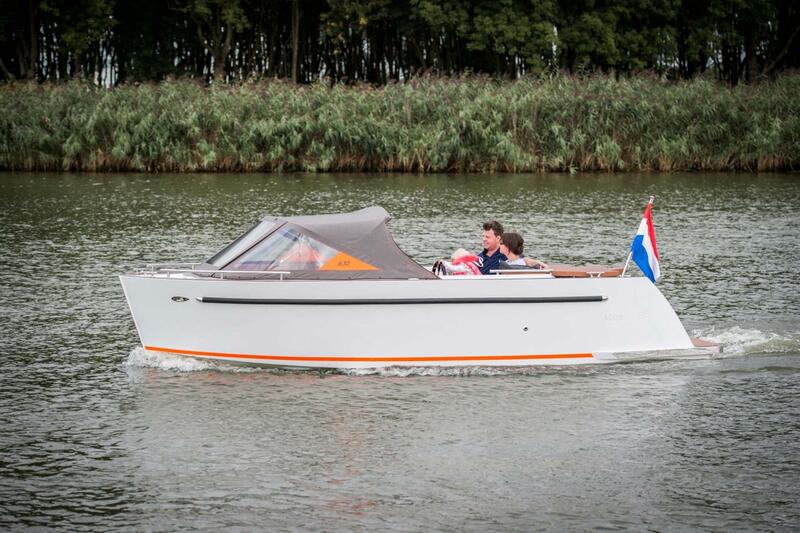 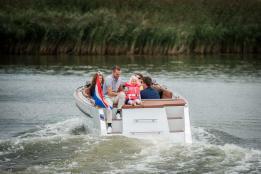 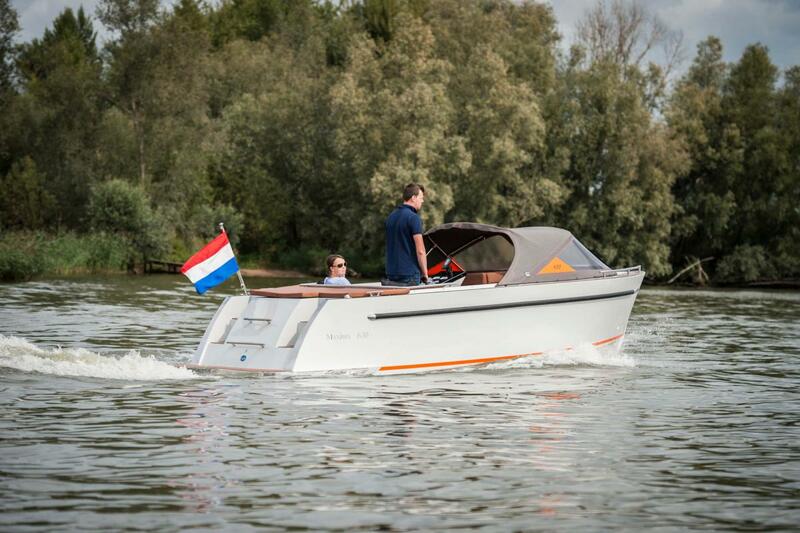 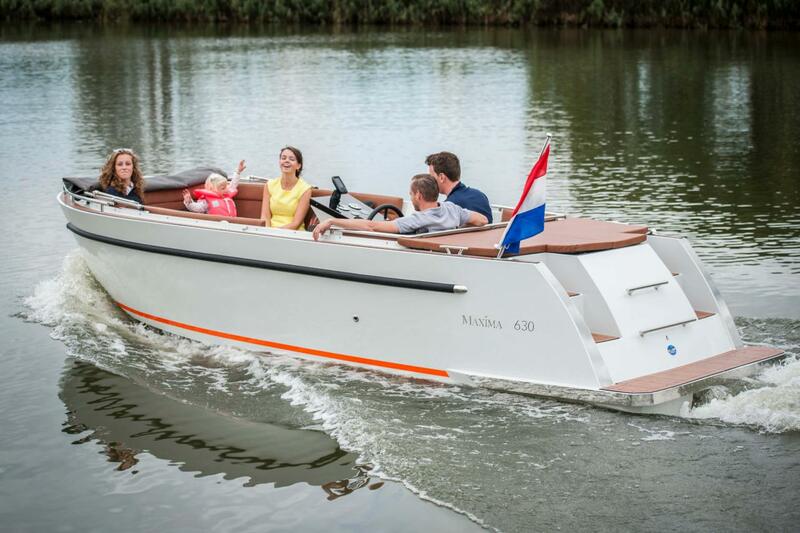 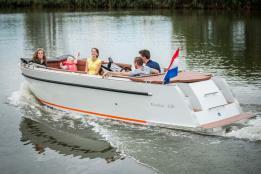 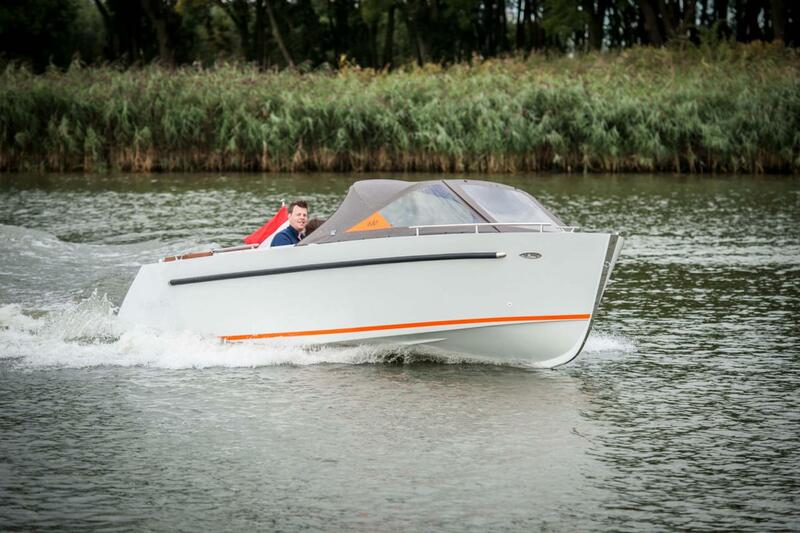 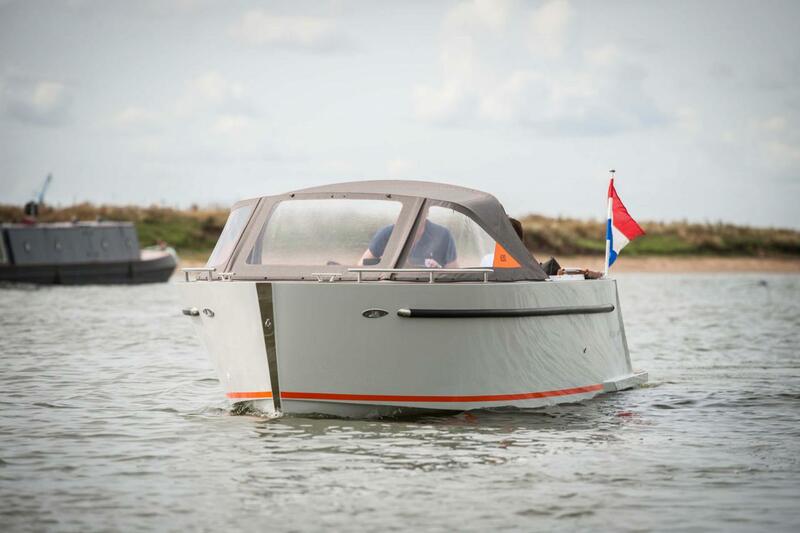 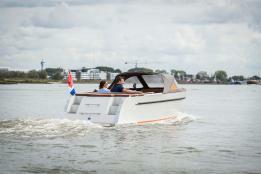 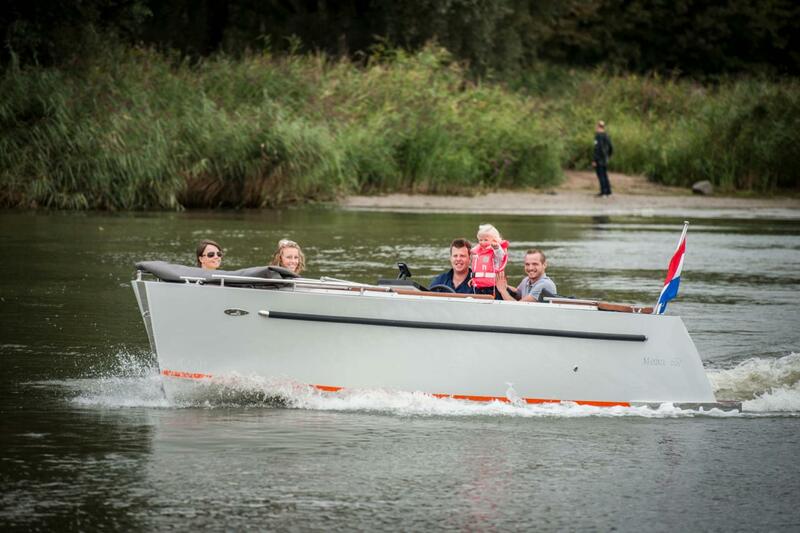 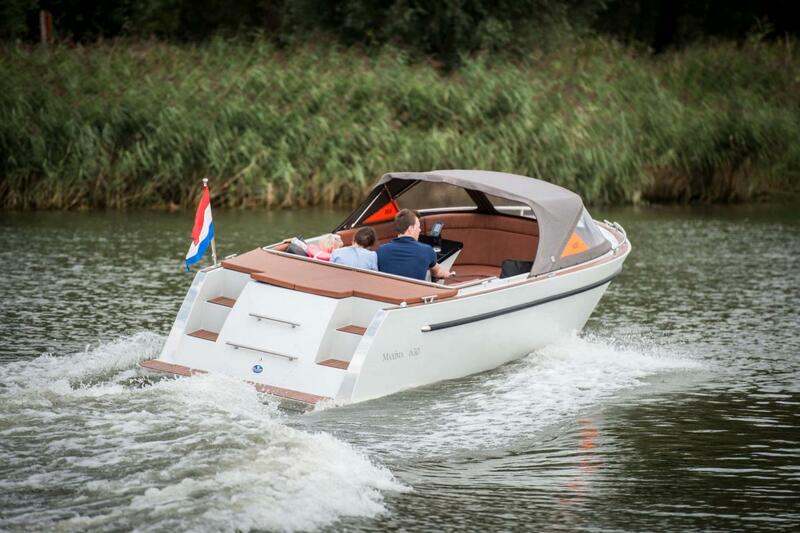 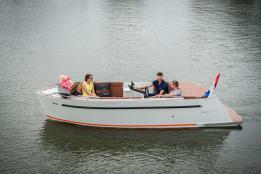 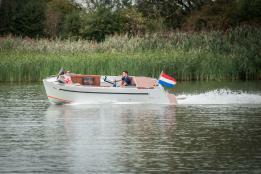 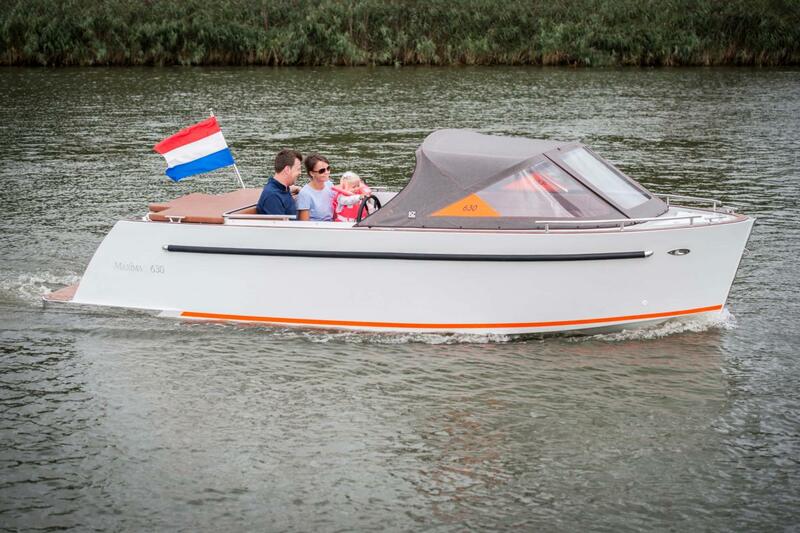 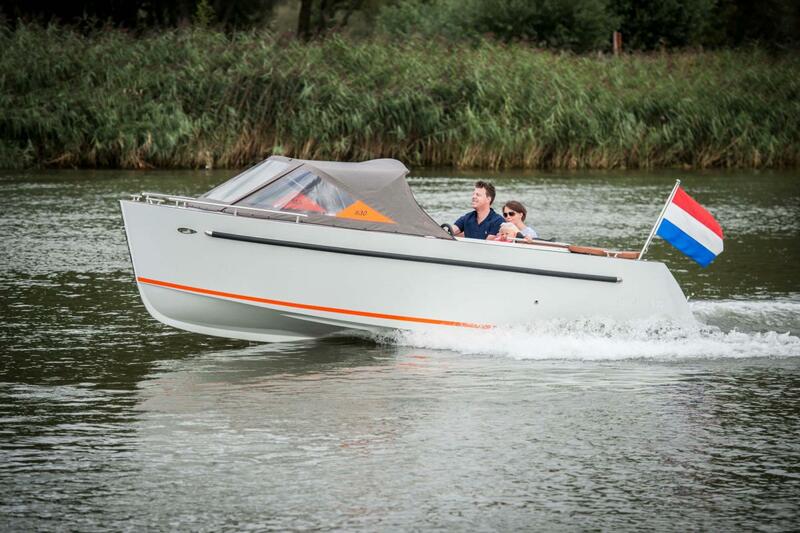 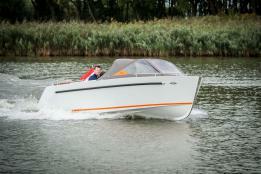 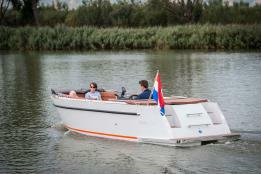 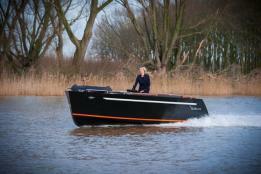 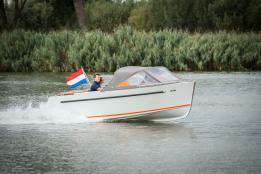 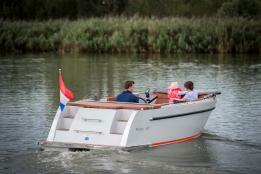 A tight smooth hull with a rubrail and an integrated swimming platform.